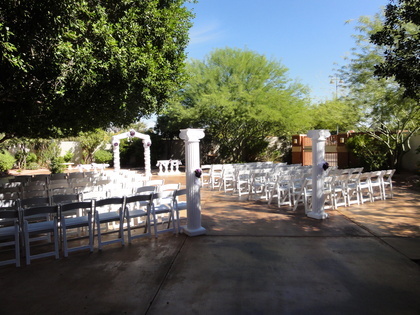 Glendale Civic Center is located in the charming historic downtown Glendale. 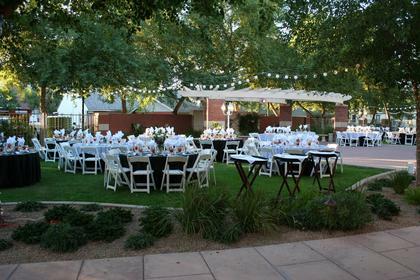 We provide full service catering through Arizona Catering. 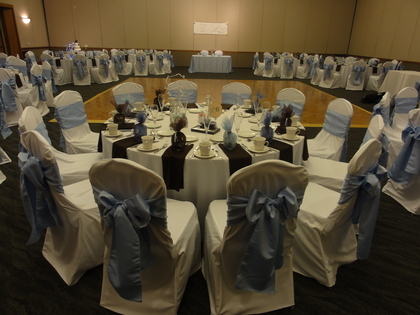 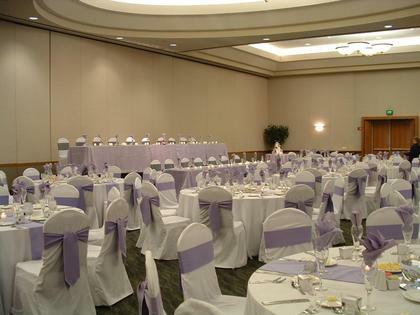 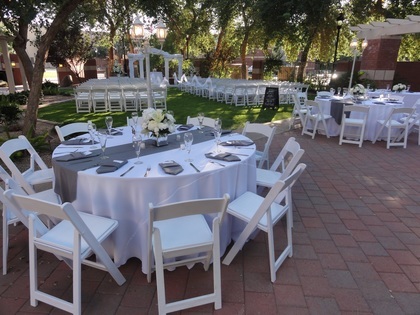 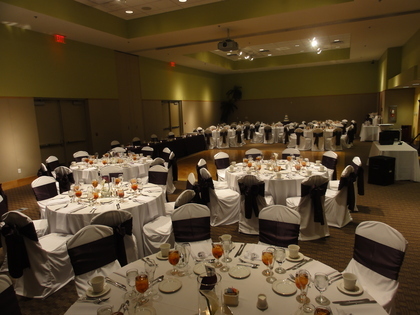 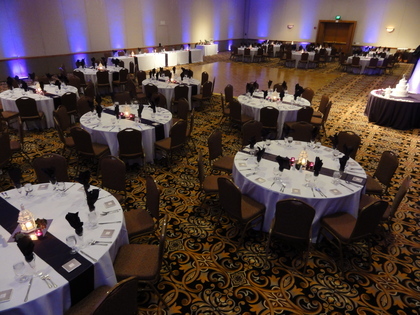 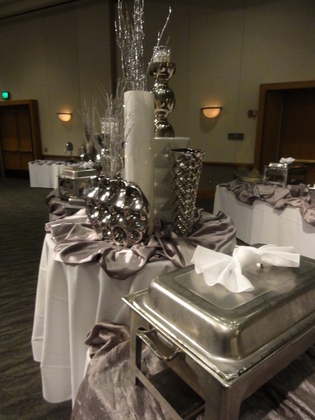 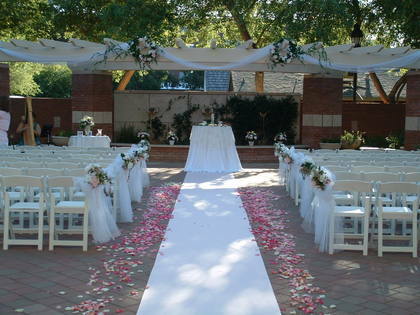 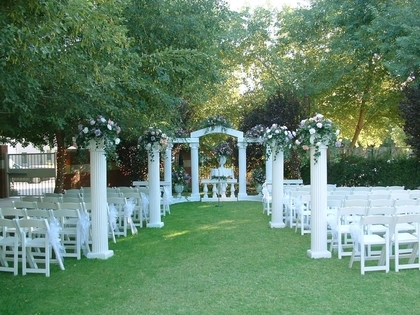 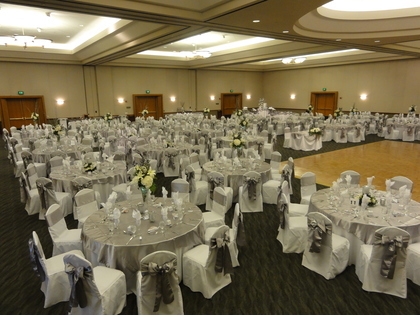 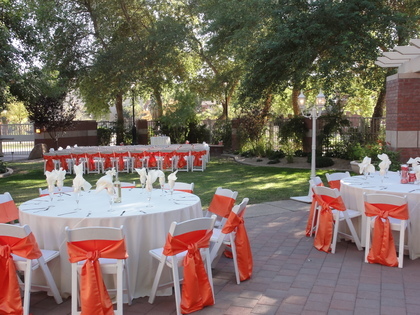 Our beautiful facility provides ample space for beautiful garden ceremonies and ballroom receptions. 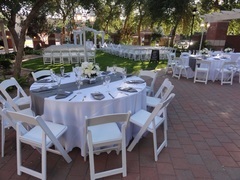 For pricing and more information visit our website at www.glendaleciviccenter.com.